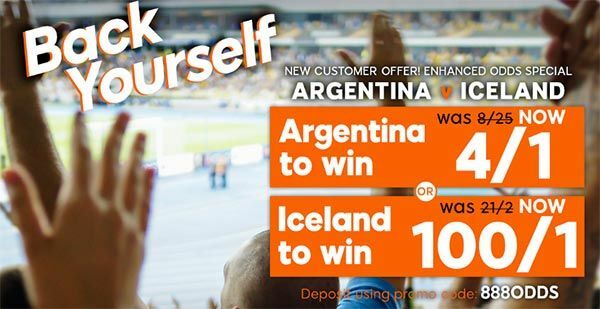 Argentina vs. Iceland is fantastic opportunity to test our knowledge/luck, put bets and earn money. These nations played only once altogether. It was friendly match that won Uruguay as visitors 0:2. That game was held in 2006. Two times World Cup winner and runner up in last one, Argentina, will play in Russia after they finished in third place South American qualifiers. 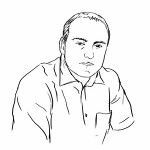 Argentina is well known for their attacking football but in aforementioned qualifiers, they scored only nineteen goals and that was second worst result. Main problem is that they do not play as team despite the fact that they have fantastic individuals. Super star of the team is without doubt Messi. For unknown reasons Messi never played in national team as good as in FC Barcelona. Leo always managed to find an excuse to miss friendly matches. After disastrous defeat against Spain he joined the team and they won next match against Haiti. Messi scored three times but let us be honest and say that Haiti is not top football nation. It seems that Lionel Messi’s main role is to be intimidating factor on the field. Another problem is news conference when Messi said that he does not believe in ArgentinaÂ’s ability of winning World Cup. Odds on Argentina against Iceland are low but do not forget that Iceland managed to surprise big opponents. Some five years ago nobody thought about Iceland as of football nation. When they managed to qualify for UEFA European Championship in France, great many had an opinion that Iceland reached their maximum. After they went through in group stage, next opponent was England and once again everybody thought that Iceland is done. After victory they became one of the most praised nations mostly because they were proof that you donÂ’t have to possess expensive players in order to be competitive. In latest qualifiers they finished first in front of Croatia, Ukraine and Turkey. Friendly matches went really well until three months ago. Since then, Icelanders played four games and they lost three of them and even worse is that they conceded at least two times in every game. We think that problem is rotation in defensive lines. Manager is still trying to pick the best four defenders for their 4-4-2 formation. Bad results may be part of the their strategy or it may be that Iceland was one trick pony. We all hope that bad results are intentional and that Iceland can put some resistance against objectively stronger opponent. 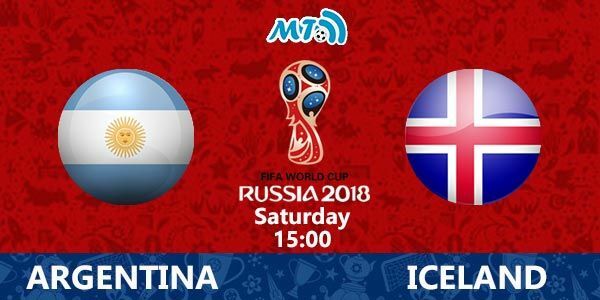 Enjoy in the clash of Argentina vs. Iceland and be sure to take your time and check our predictions and betting tips for this football match. Read our full betting preview and place your bet on fantastic offers and odds. Argentina have all players ready for the match against Iceland. All of them are highly motivated and eager to pick up all three points in the opening game. On the other side Iceland also have all 23 players available and fully fit for the match. Another one a true ticket booster game at the World Cup 2018 on Saturday. Match Argentina vs Iceland will be a perfect betting opportunity to place our bet and win some cash. Both sides are highly motivated to collect some points from the opening game in Group D, but Argentina are absolute favourites to win this game. Messi & co will play aggressive in attack from the first minute and their main objective for the match will be to score at least one goal more against Iceland. This could be Lionel MessiÂ’s last chance to win the biggest toornament with national selection and he is highly motivated for this World Cup. The Argentinians have only played one warm up friendly as well and Messi have scored hat trick on that game. On the other side Iceland shocked Europe when they qualified for their first ever tournament 2 years ago, but they did that again, and the they are the smallest nation on World Cup ever. Iceland are likely to sit behind the ball here, but also will try to score after counterattacks and long balls. It will be their main objective for Saturdays game. However our prediction and betting tips for the match Argentina vs Iceland Prediction: Argentina to win. We expect from them to score at least two goals more, but also expect from Iceland to score. A Â£100 bet on Argentina to win in 1st HT by 2 or more goals returns Â£475. You shouldn't miss this fantastic bet! Click here! Our second betting pick for the match is Over 3.5 goals. We expect from Messi to score at least two goals here, and if you want to take a risk then can try with bet on correct score 4-1. Have a nice betting day and good luck in earning money with our football prediction and betting tips.